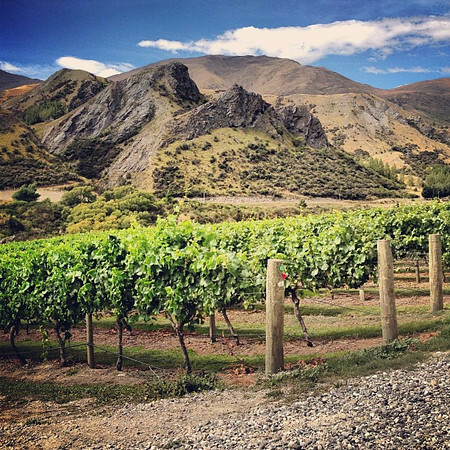 Chard Farm vineyards just outside Queenstown, New Zealand. 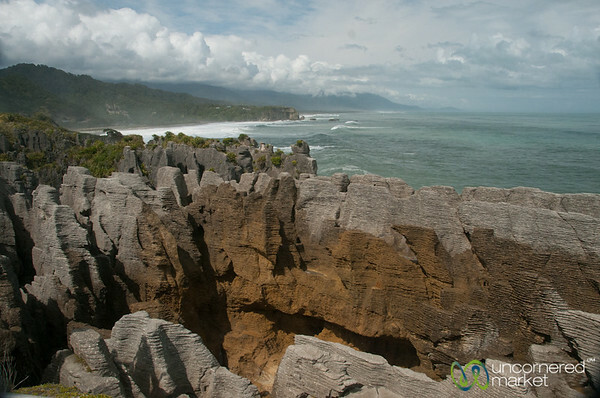 Pancake rocks of Punaikaiki - South Island, New Zealand. 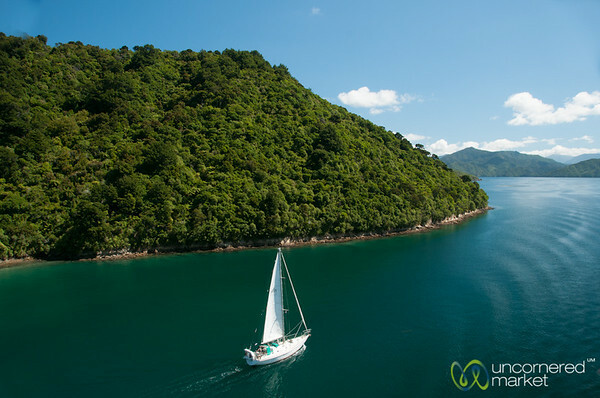 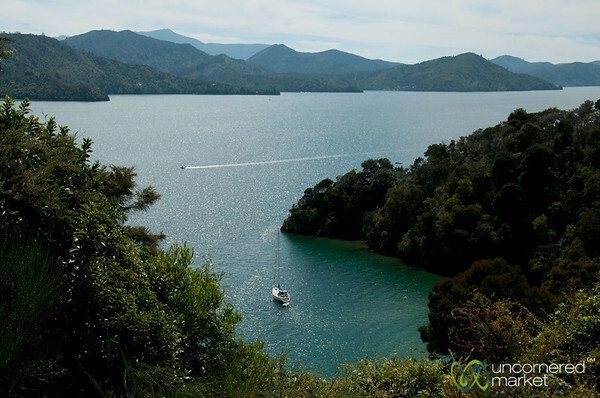 Sailboat in Queen Charlotte Sound between Wellington and Picton, New Zealand. 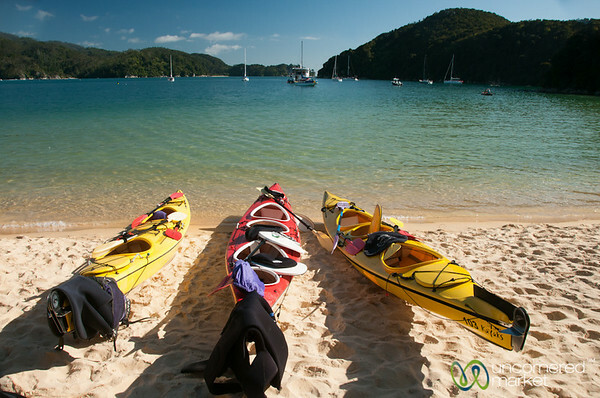 Kayaks on the beach at Abel Tasman National Park in New Zealand's South Island. 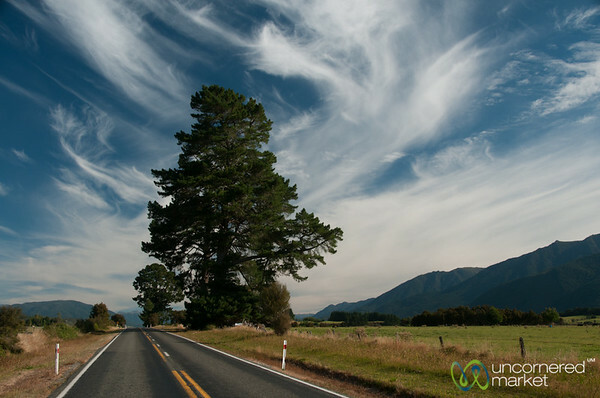 South Island skies and road - Picton to Hanmer Springs, New Zealand. 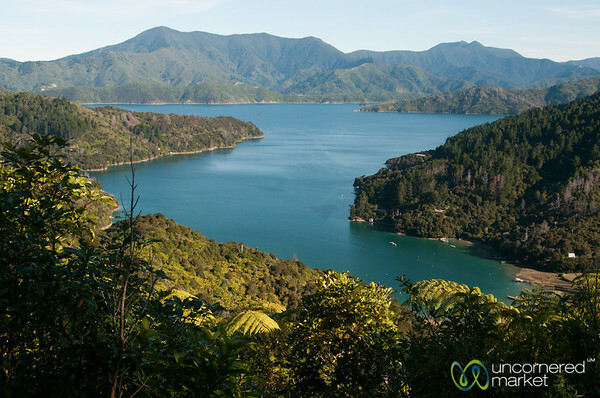 Views of Queen Charlotte Sound from Lochmara Lodge, New Zealand. 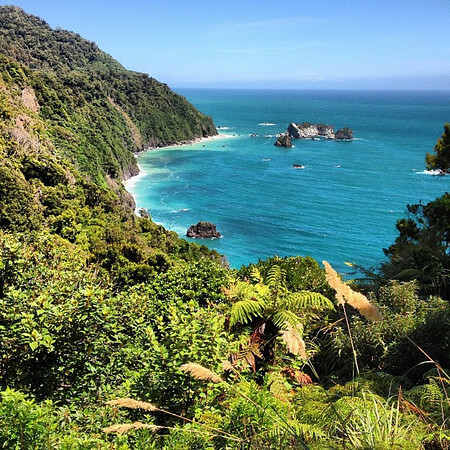 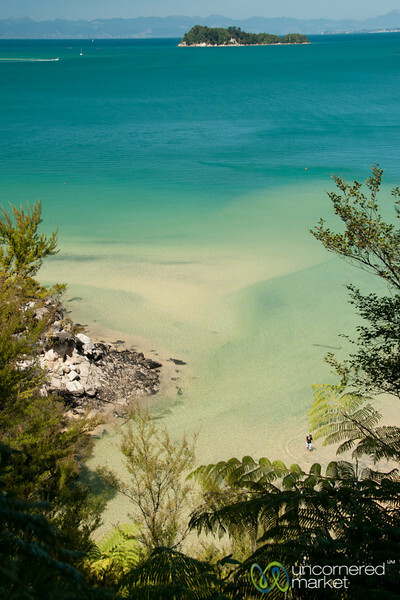 Abel Tasman National Park Coastline in New Zealand's South Island. 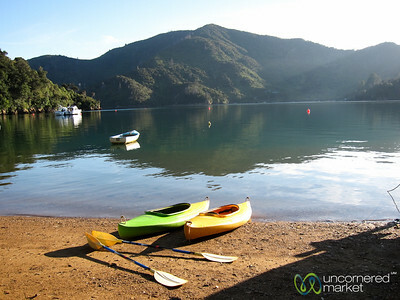 Early morning kayak trip on Queen Charlotte Sound from Lochmara Lodge, New Zealand. 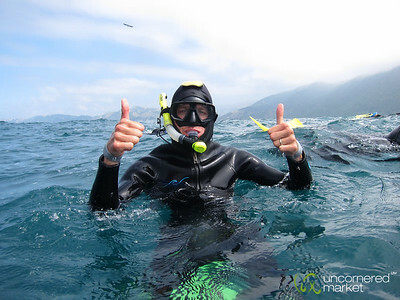 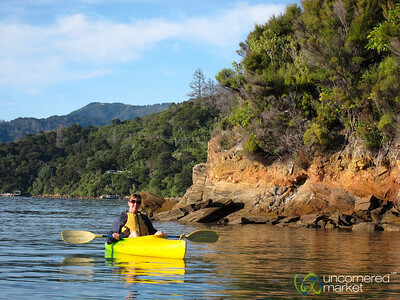 Audrey kayaks on Queen Charlotte Sound near Lochmara Lodge in New Zealand. 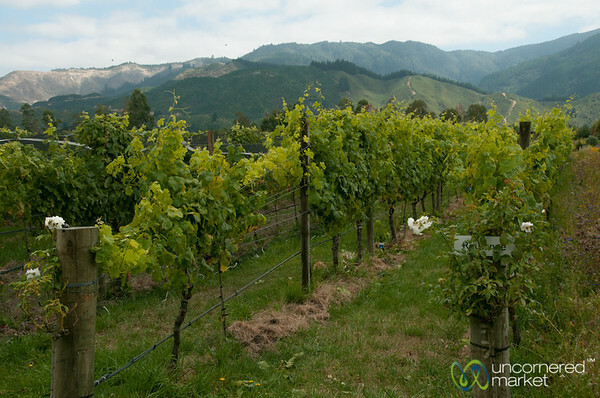 The vineyards at Hans Herzog Winery in New Zealand. 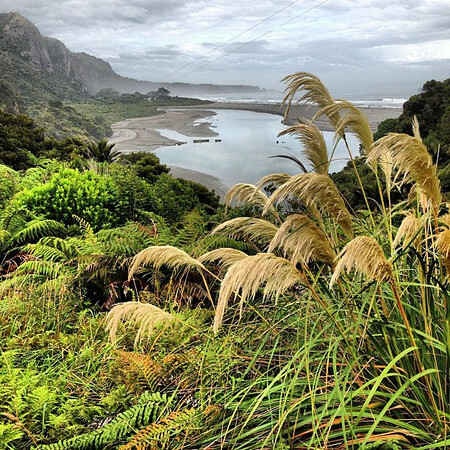 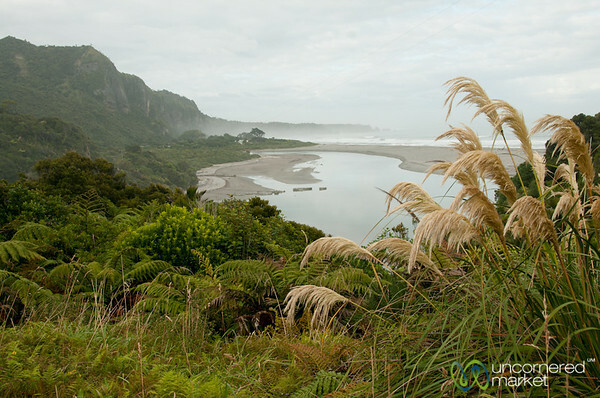 New Zealand's rugged west coast at Punaikaiki, South Island. 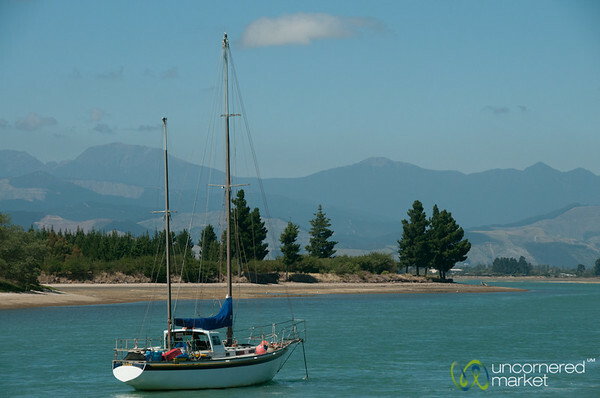 Sail boats ready for an adventure at Mapua, New Zealand. 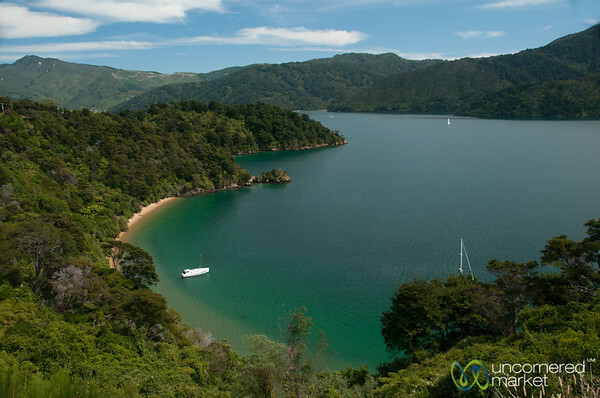 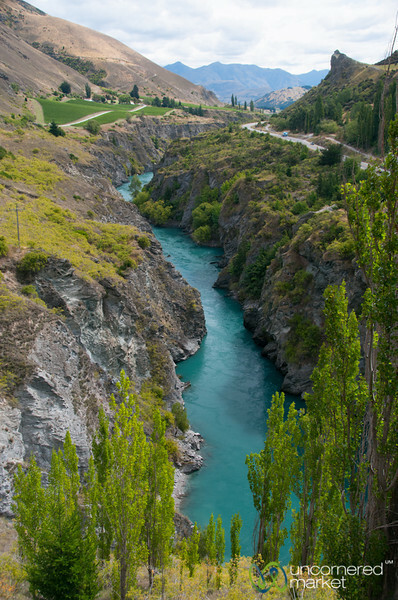 On the scenic route from Nelson to Picton through Marlborough County in New Zealand. 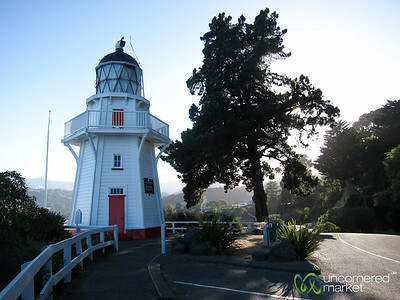 Akaroa Lighthouse on a hill in Akaroa, New Zealand. 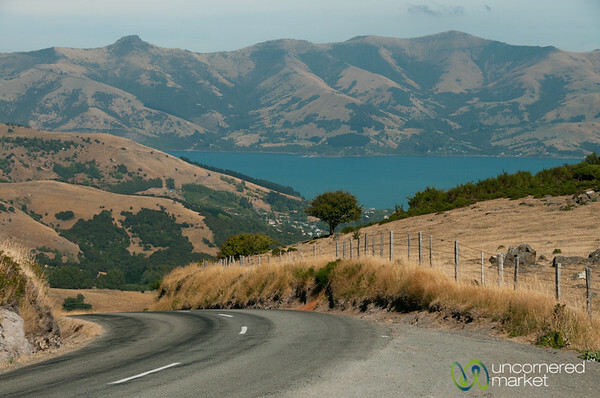 Road trip in the hills outside of Akaroa, New Zealand.